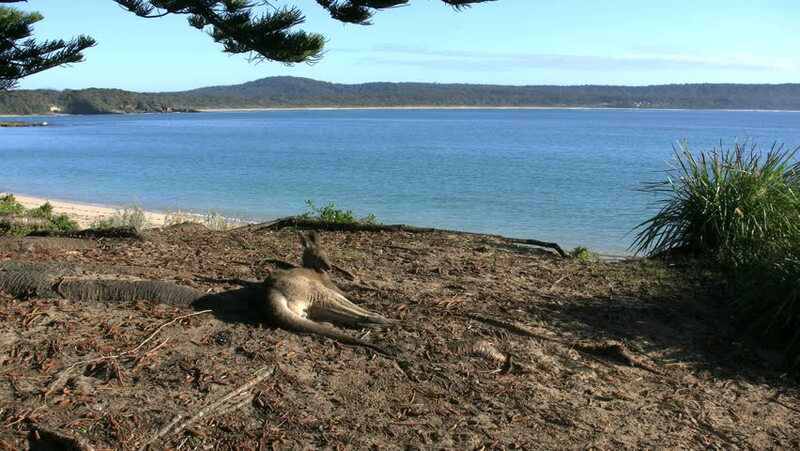 A kangaroo rests by the sea. 4k00:13Beautiful coastline of Sardinia in UHD. 4k00:26Religious Hindu temple in the middle of an island in the ocean in a sunny day surrounded by crystal clear water of the ocean or sea in a tropical landscape.